2 w/Queen, 1 w/Queen and Twin, 1 w/Pyramid Bunk. Guest Linen Option. Beautiful, well equipped and well maintained vacation home located in newest phase of South Ridge in a cul-de-sac setting. Within walking distance of Jockey's Ridge sand dunes. 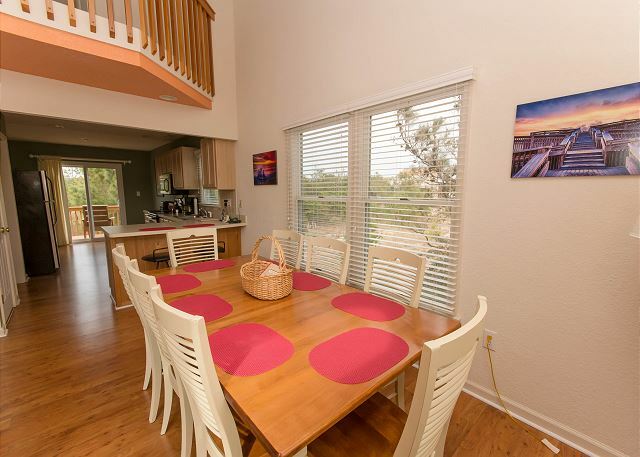 Enjoy biking in a quiet neighborhood, kite flying on the dunes and enjoy a quiet walk to the sound. Come back and relax in your own private pool!! For children's safety there is an alarm on the gate enclosing the pool area. 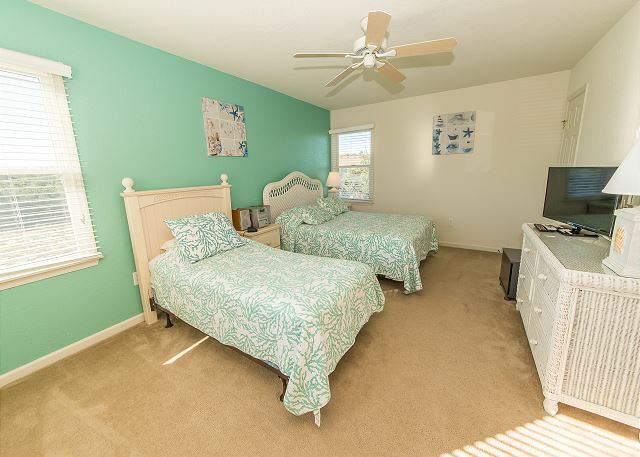 This tastefully decorated home has amenities such as numerous decks with comfortable outdoor furniture. Enjoy the meal that you just prepared on the grill at one of the two outdoor tables. A table umbrella is provided for the poolside table. 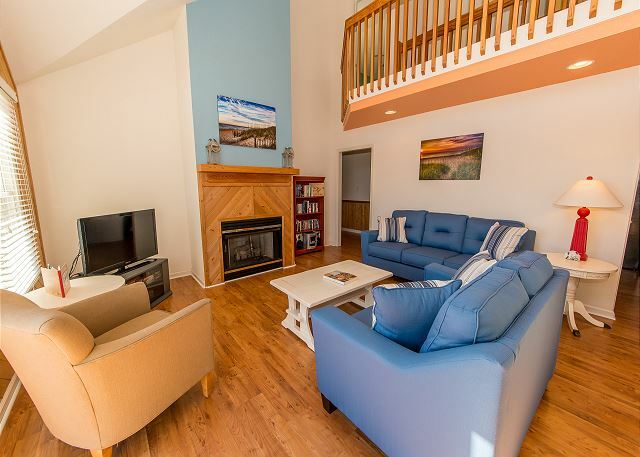 This property also offers wireless internet, Direct TV, 5 TV's including a 36" TV in the great room, Roku, Netflix & other movie channels, 5 DVD players, 3 VCRs, and a video and book library. 1/2 mile to the beach access. Milepost 13. 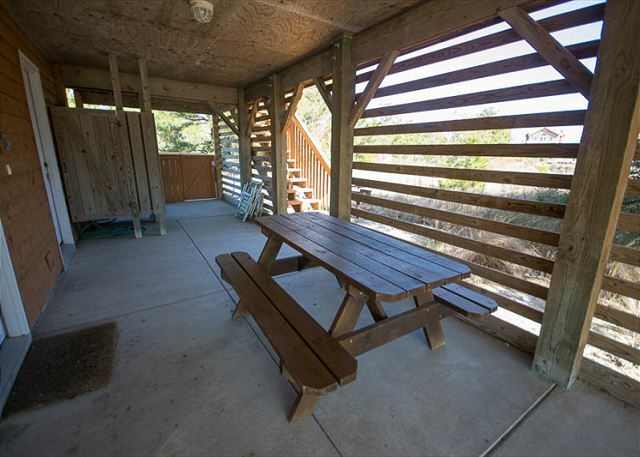 Outside: Pool, Hammock, Picnic Table, Park Grill, Beach Chairs, Fish Cleaning Table, Outside Shower, Parking Under House. 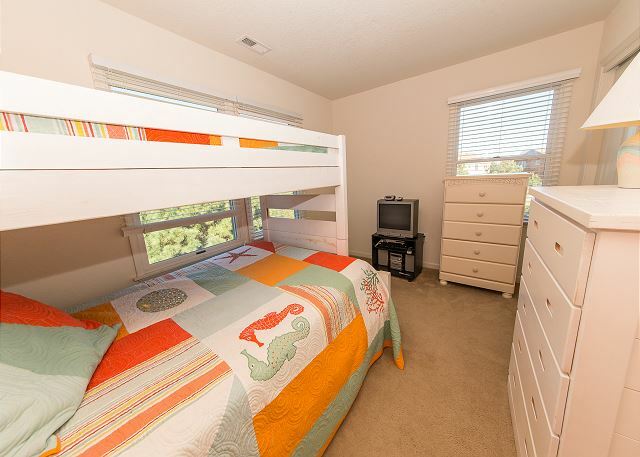 Upper Level: Bedroom w/Pyramid Bunk, TV/DVD/Stereo, Shared Hall Bath w/Tub, Bedroom w/Queen, TV/DVD/Stereo, Deck Access. House was very comfortable and it is very well equipped with everything. We loved it. Thank you for sharing your experience with us! We are thrilled that A House With No Name met all of your needs. I truly loved this house, it was beautiful, had everything one could need. We had never been to North Carolina and we really had an awesome time. Thanks to Beach Realty for helping us check in a little early they were extremely accommodating. The house is lovely and I would highly recommend renting this property! Mark, thank you for sharing your experience with us! We are glad that we could get you in a little early! We really hope to see you again soon! First visit to Outer Banks. 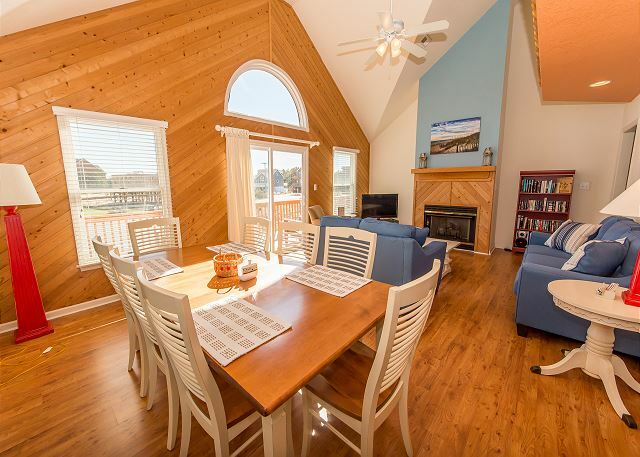 Beautiful house, nice location in Nags Head, close to the beach and other activities. the house with no name was very clean, easy to find pots/pans, utensils, the pool area was a lot of fun. and it seemed centrally located to the beach, restaurants, shops, ets. It was great. There wasn't anything they didnt think of to make your stay easy and comfortable. Thank you for taking the time to provide us feedback regarding "A House With No Name." 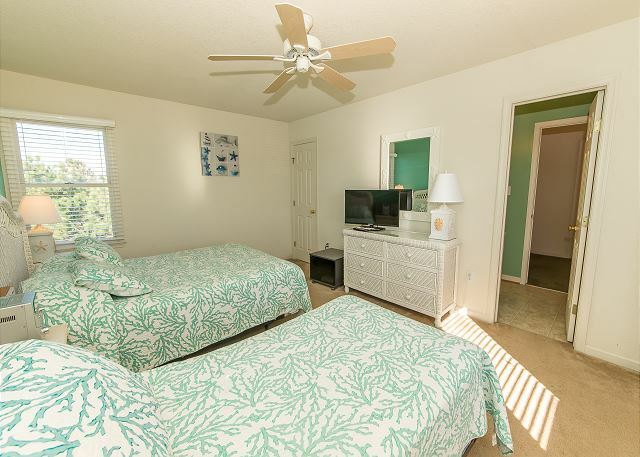 The owners strive to provide everything their vacationers may need during their stay. They will be happy to hear that they were successful in doing so and that you enjoyed your time spent at home. We hope to welcome you back to the Outer Banks again in the near future! We love the neighborhood. Great place to walk dogs. House was in good condition but it needs some upgrades - new beds, ne washer. Gina, thank you for sharing your feedback with us! We will pass your feedback along to the owner! We hope to see you again soon! Rod, thank you for taking the time to share your feedback with us! I am so sorry about those issues. We will make sure those are taken care of. We really hope to see you again in the future! 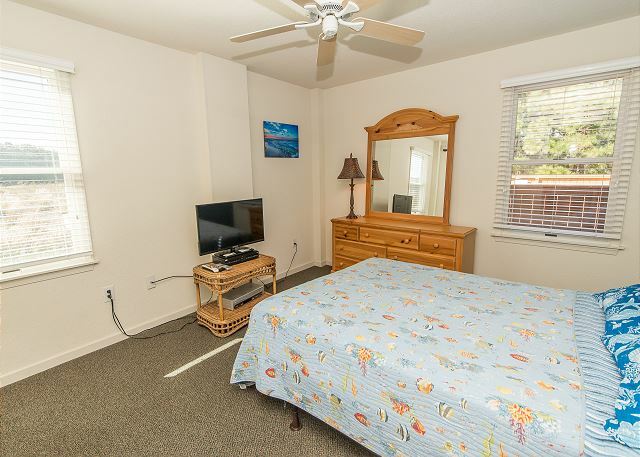 Conveniently located only about a mile from uncrowded public beach access. No views but we knew that when we rented. Pool super private. Kitchen could have been better equipped. Minor problems that didn't bother us enough to report till we checked out. Overall very nice and very reasonable cost. Heidi, thank you for sharing your experience with us! We hope to see you again soon! We loved this house, location and especially the swimming pool for the grandkids!! The house was lovely and well equipped (except needed more silverware). The hardware floors needed a better cleaner as well as the living room furniture. Overall loved the house. Would rent the house again!! Betty, thank you so much for taking the time to share your feedback with us! We are glad you had a good week, and we will pass along a note to the owner about the silverware. We hope to see you again soon! Wayne, thank you so much for taking the time to share your thoughts with us! We hope to see you again soon! We absolutely loved our stay!! The neighborhood was so quiet, peaceful, and felt safe. It was a nice area to walk our dog and not too far to sound access at Jockey Ridge. It was a nice central location to explore all of OBX but also felt very private. The rental process was so smooth and the app with check-in/out and door access code was a nice touch! Jamie, thank you so much for taking the time to give us your feedback! 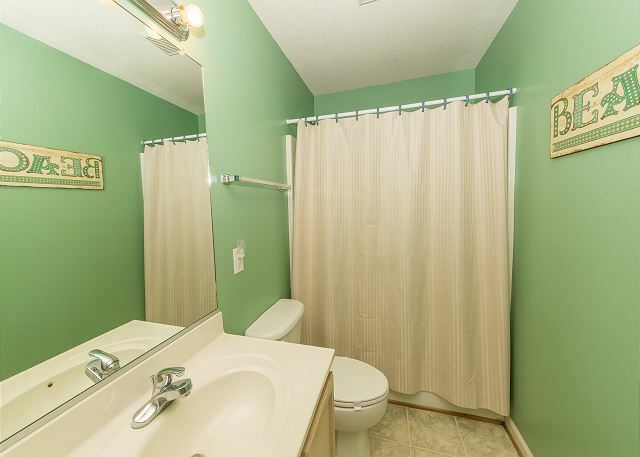 The owner will be thrilled to know that you loved the location. We are so glad the process went smoothly for you, and that you enjoyed your vacation. We hope to see you again next year! Kristin, thank you for sharing! We hope to see you again soon! Great house. Plenty of room. Loved the quiet neighborhood and within walking distance to the sound. Good experience. House in great shape. We come to the OBX every year and every year we stay in the South Ridge neighborhood. We like having the soundside beach access close by and the neighborhood is very quiet and pleasant. Layout was ideal and rooms allowed plenty of privacy. Kitchen stocked with dishes, pots, pans, etcetera! 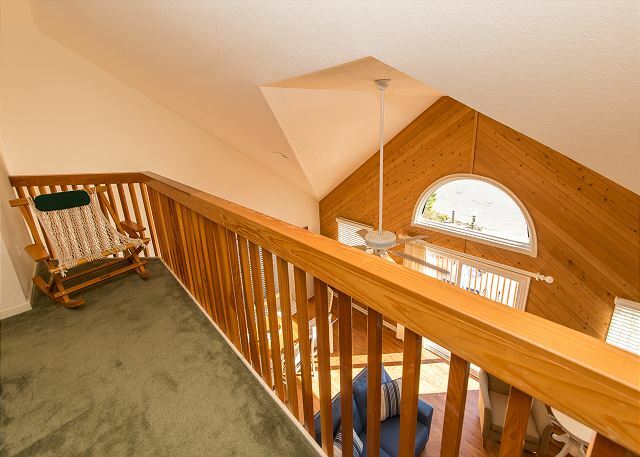 Lots of light with the front windows and a great deck off the front. Will definitely come back here!!! The House with No Name really was equipped with everything we needed. It was quiet, private, in a good location, 5 minutes driving to a beach access. There was a lot of room, the kitchen was well equipped and it was clean. Other reviewers complained that the pool was small but it was perfect for our group of five adults. The only thing I would have added was a gas grill rather than the charcoal grill that was there. I would definitely rent this house again. This was our second year renting the HOuse with No Name... We love renting your vacation house and thank you so much for sharing your home with us. 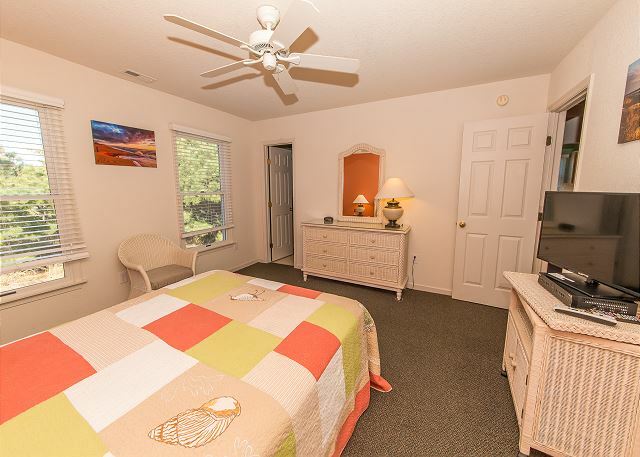 We have been vacationing in the outerbanks for over 27 years and have rented different properties. By far your home has been the best to meet our needs. We arrived on Sept 3 2016 after the storm, we cleaned off the p ool deck and skimmed the pool manually to cleanit up. Thegentleman who cleans the pool was so nice and he greatly appreciated it. As I mentioned to him I treat this home like it was my own.. So, I just wanted to let you know we greatly respected and took care of your home. I even brought extra sheets to drape over the couches so know one would get them dirty... Also, everyone was told no wet bathing suits on was just me, my husband, son & grandaughter we had a great time. I hope we can rent your house again in the near future. Best Wishes! We enjoyed our stay. The house we rented was very nice and we are expecting to rent it again next year. Good overall. 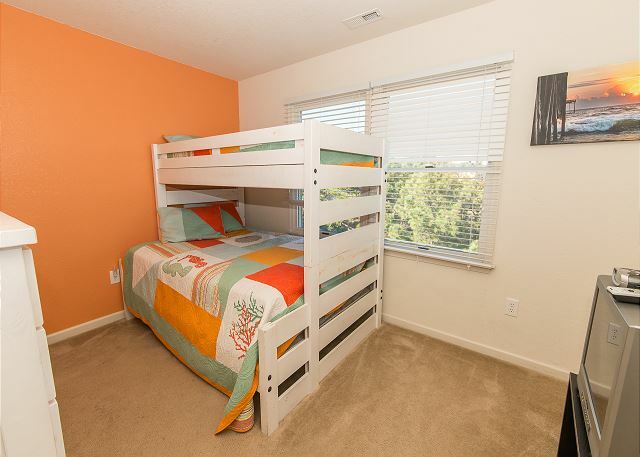 Nicely furnished, large bedrooms. Pool is small. Yard is in bad shape with way too many briars and weeds. Kinds playing ball in the driveway and did not want to retrieve the ball if it went into the yard. Service was good, we left a coffee maker and realized it after the keys were turned in...the inspector (who was very nice) came right away to let me back in to get it (although turned out my wife had it all along). Inspector was very accommodating and nice. Thank you for your review. We are passing along the information about the yard and will get someone to take care of it so it is not an issue any longer. Did not like the lack of landscaping around the house. There were a bunch of weeds all around. liked the new accent wall paint and the new pictures. Thank you for your feedback regarding "A House with No Name!" The decor and painting in this home is exquisite. We are thrilled to hear that you agree and look forward to welcoming you back to the Outer Banks for many years to come. The house was very nice and comfortable. Fit our needs perfectly. However, it said .5 miles to beach access. That is not true. It is a one mile drive down 158 to get to public beach access. Our family rented the house for a Thanksgiving gathering. House fit our needs perfectly and was well appointed, clean and convenient. Very nice house and location! Thank you for your feedback regarding "A House with No Name!" The location of this home can't be beat. 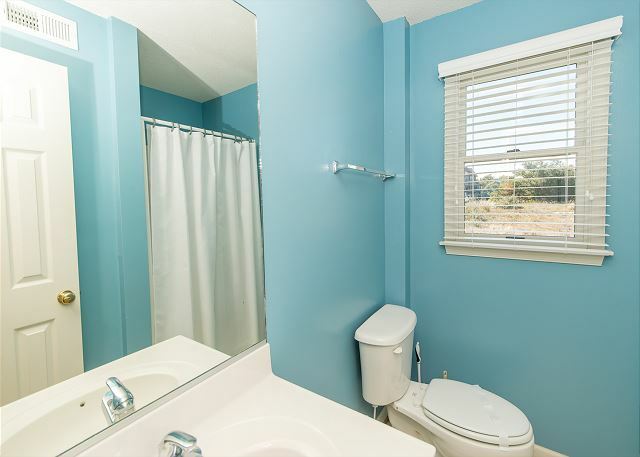 You are centrally located and in a peaceful neighborhood. We look forward to welcoming you back to the Outer Banks again in the near future. We really loved this house & had a very pleasant experience. The house was very clean and fit all of our needs. The only issue we had was a delay in response when we had a repair issue - we left a message to report the issue & did not hear back from the company until the next day. While it ended up not being a crucial repair for us, we would've felt better having been responded to more quickly. But overall, a very pleasant experience. We had a wonderful relaxing stay. Overall the house had all the amenities you need to be comfortable.